One of our favorite interns pays a return visit to the park to check out gifts in the beauty department of The Holiday Shops. 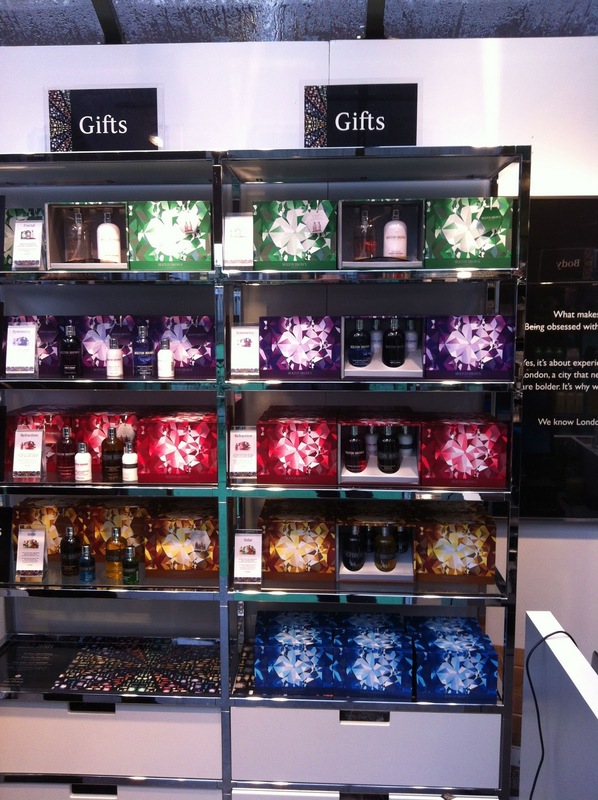 Craig (formerly known as Intern Craig) shares his picks at Molton Brown. If you’re versed in the world of beauty, Molton Brown is certainly in your vernacular. This year the company is bringing its undeniable English charm to The Holiday Shops at Bryant Park and shoppers will not be disappointed. All of Molton Brown’s heavy-hitters are present— Re-charge Black Pepper Body Wash, Paradisiac Pink Pepperpod Bodywash, and Thai Vert Hand Wash, to name a few. 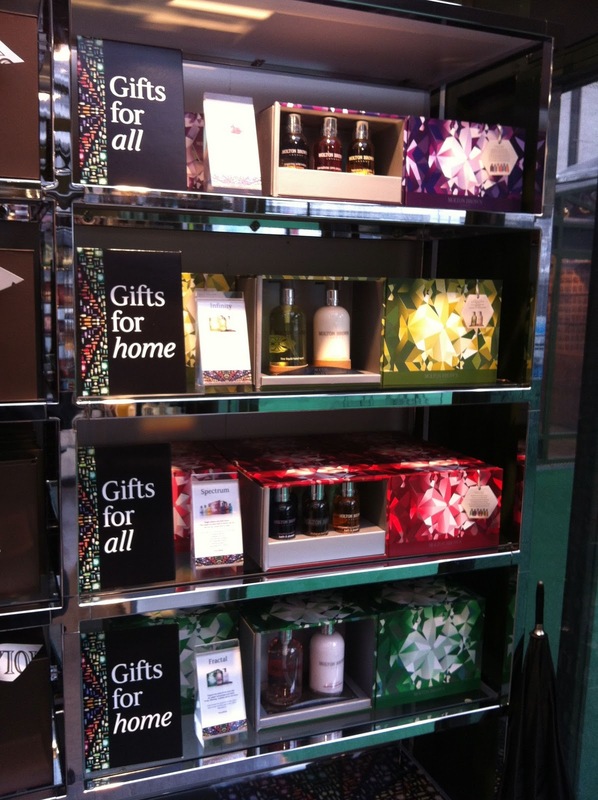 However, the emphasis isn’t on individual products at Molton Brown’s shop. 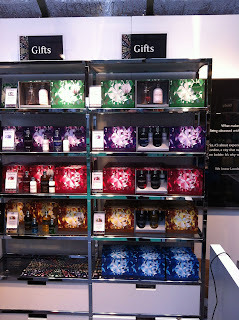 The gift sets reign supreme at this location. 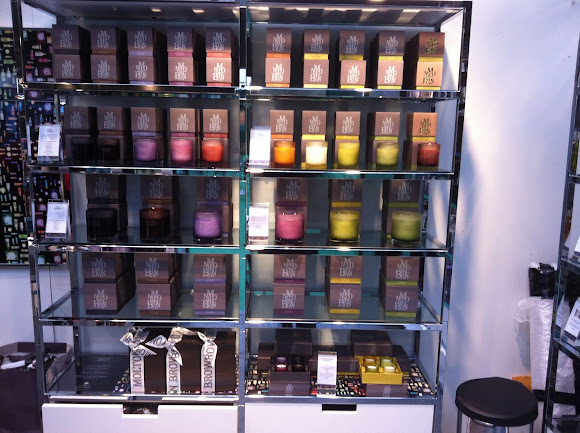 The shop does a fantastic job of recommending who each gift set should be bought for. This is the perfect stop for a last minute gift run or even just a treat for you. 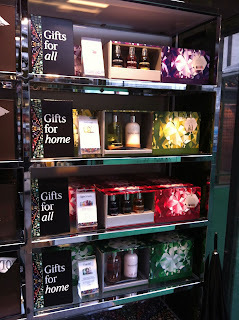 The home fragrance section is massive and when all else fails in your hunt for good gifts—get a candle! The scents run the gamut from woodsy to fruity and everywhere in between so there’s no excuse for neglecting to pick one up.